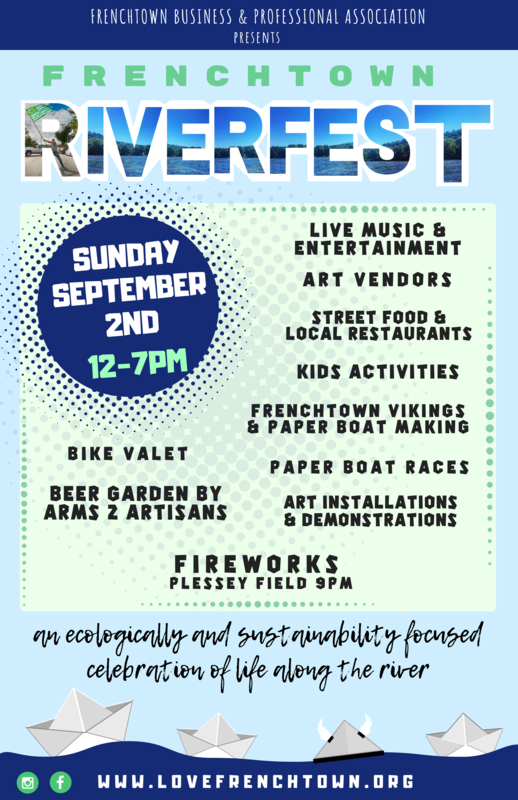 A street fair celebration of life along the river! Stroll Bridge Street and Sunbeam Park for a fun filled day of live music, art, food and family friendly activities, all with an ecologically and sustainability focused lens. 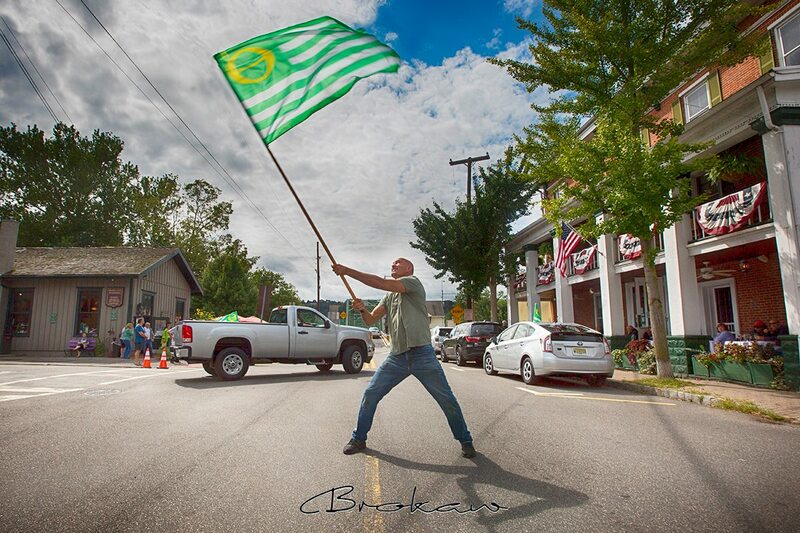 Honor the mighty Delaware and join in festivities truly unique to Frenchtown!